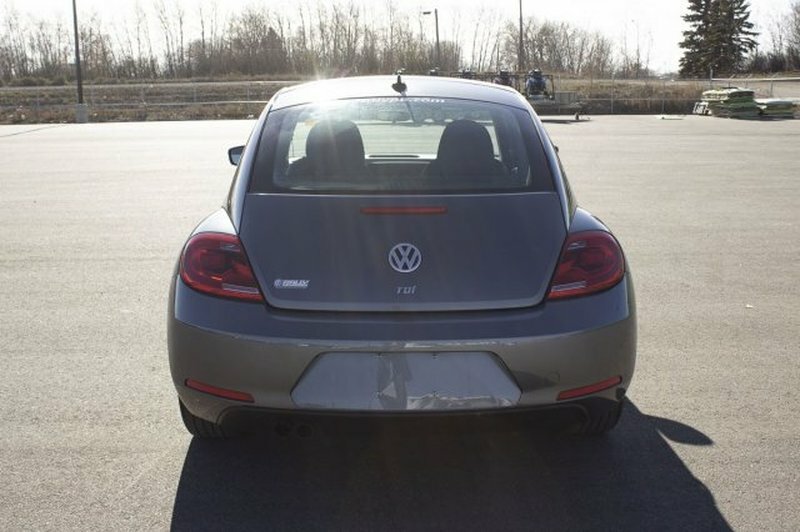 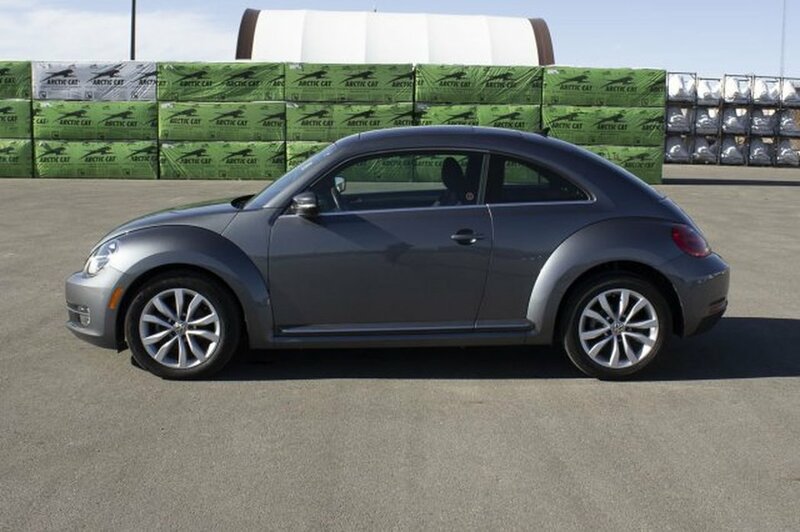 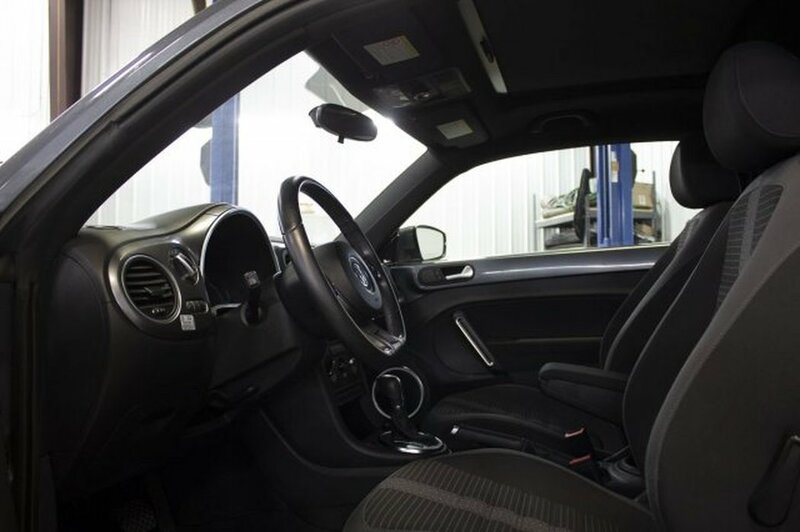 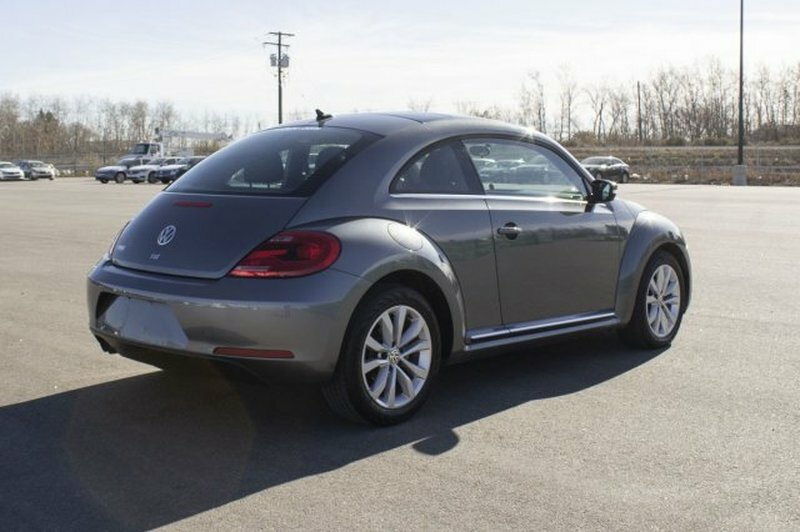 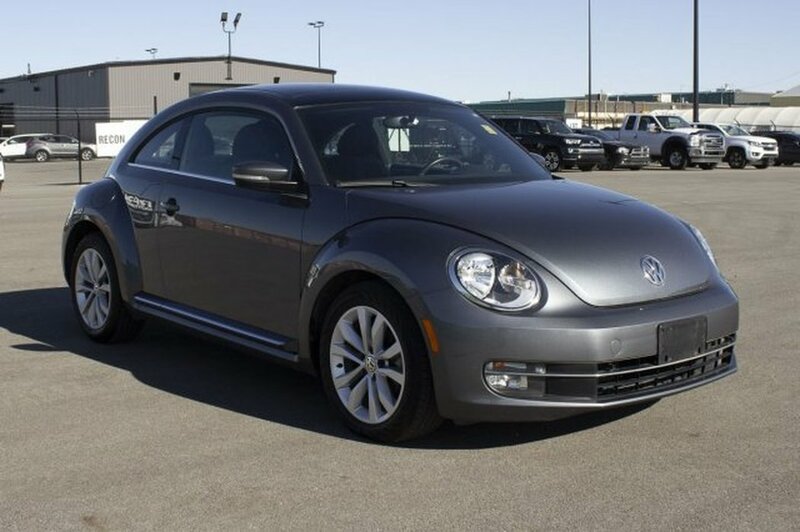 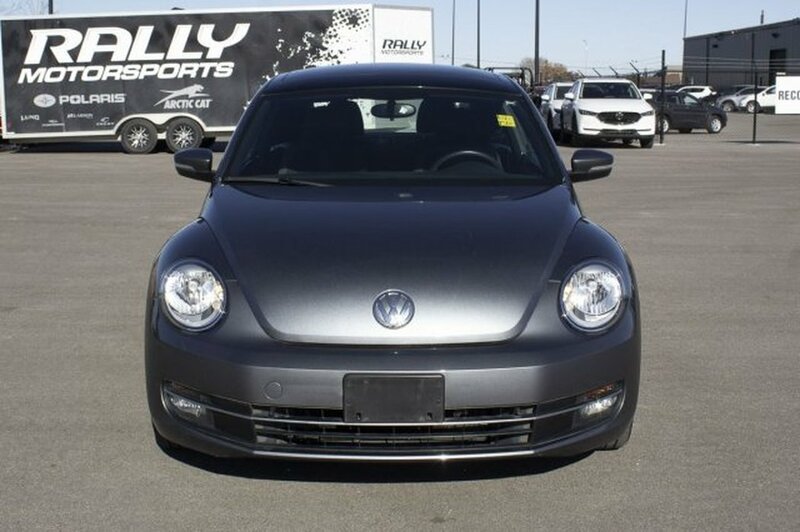 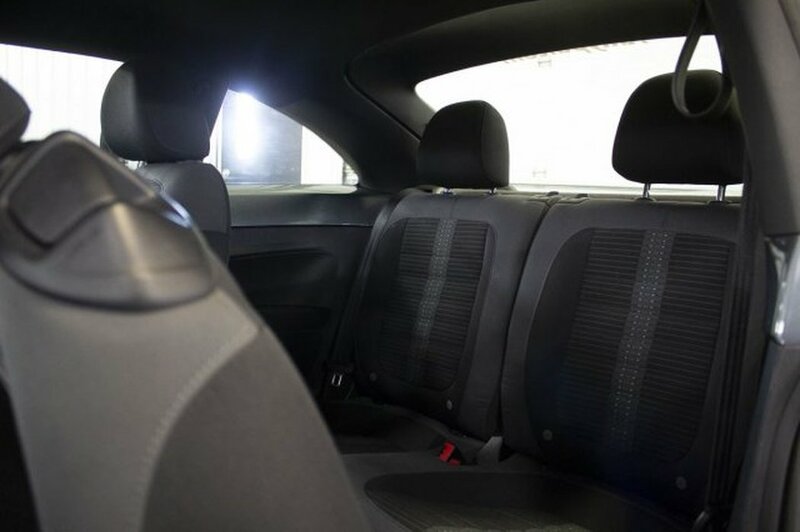 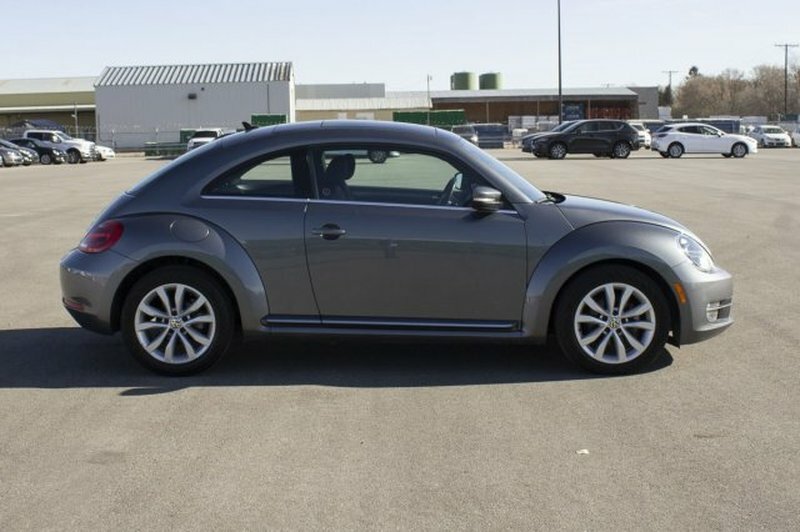 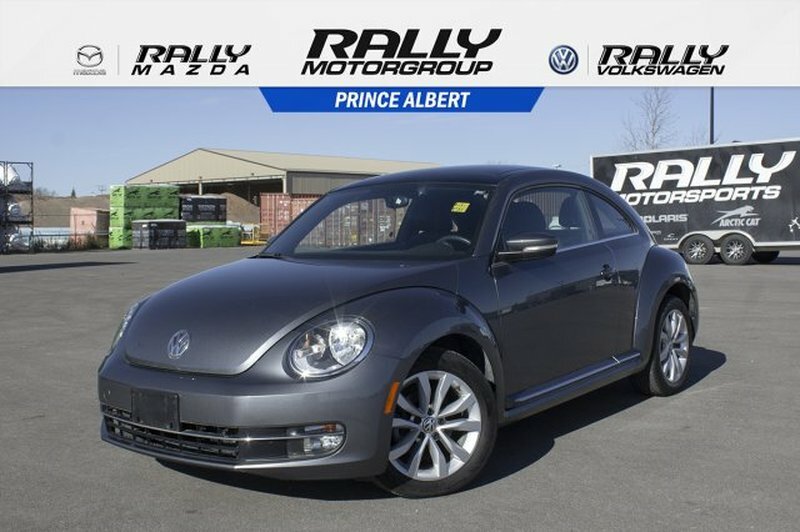 This gas-saving 2013 Volkswagen Beetle Coupe Highline is powered by a fuel efficient Diesel I4 2.0L/120 engine that lines your pockets with the gas money you save. 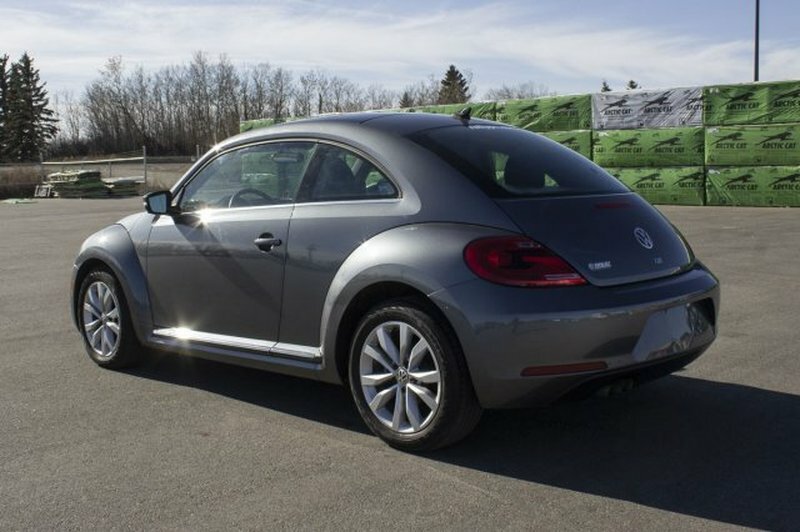 The Beetle TDI offers 7.0 L/100 km city and 5.0L/100 km highway estimates. 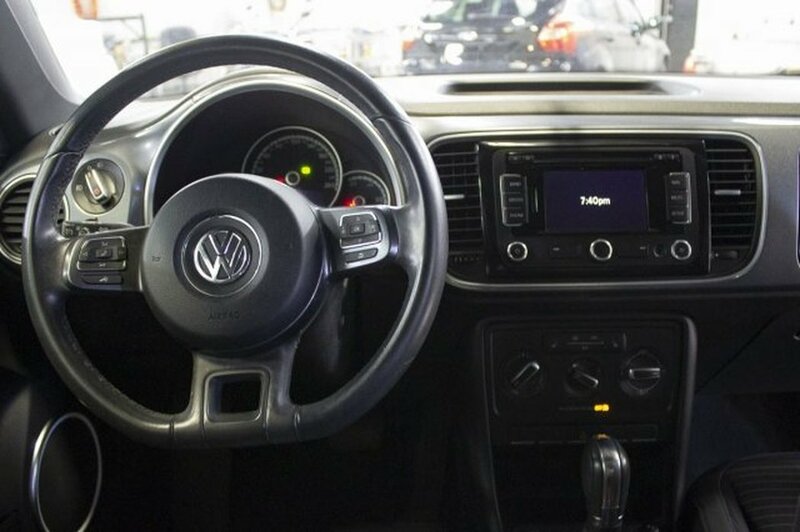 It is well equipped with the following options: Remote keyless entry, sunroof, RCD 310 AM/FM stereo w/CD/MP3 player -inc: (8) speakers, satellite radio compatibility, aux input, and Multi-function trip computer -inc: trip time, trip length, avg speed, avg fuel consumption, current fuel consumption, distance-to-empty, speed warning, alternate speed indicator.Stop by today for a quick visit and a hassle-free deal!